Excellent service, prompt transfers both ways. 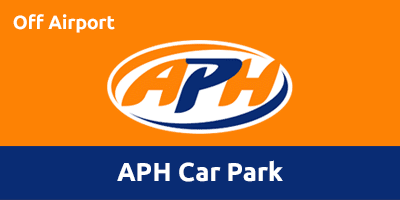 Operated for APH by trusted partner, Paige Airport Parking, this car park is conveniently located by M1 junction 10 and is a 10-15 minute transfer to Luton Airport. Enjoy the excellent service and great prices you’ve come to expect from APH – safe in the knowledge your car will be closely guarded and cared for while you’re away. The ideal solution for all types of travellers flying from Luton Airport. The car park is fully secure and features ANPR vehicle entry recognition and HD CCTV, steel perimeter fencing and 24-hour monitoring by security staff – allowing you to relax and enjoy your trip in the knowledge your car’s in safe hands. APH Luton holds the police-approved Park Mark Safer Parking Award. Please call the car park for details. Make a quick call to APH Luton once you’ve collected your luggage. Head to Bus Stop ‘O' located in Drop Off Zone 'E' to meet the shuttle and take the ten-minute ride back to the car park.